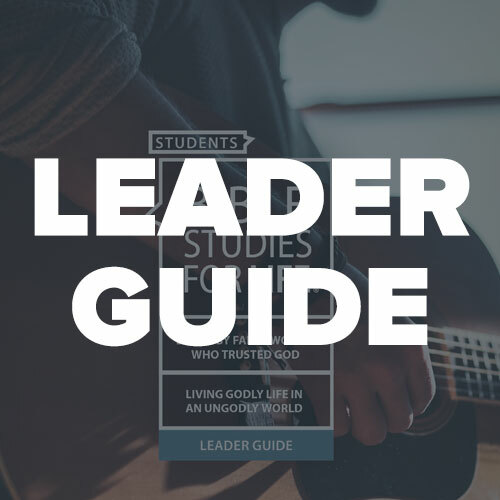 Relatable studies that connect teens to God’s Word and each other. Disciple teens with foundational truth. It’s more than showing up on Sunday. It’s more than knowing the right answers. Discipleship is about becoming more like Jesus, both individually and in community. 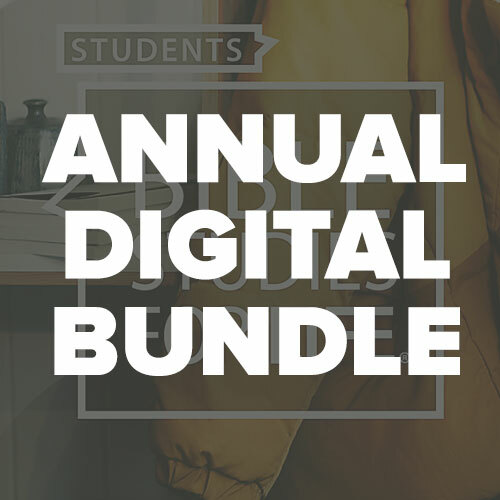 Built upon the framework of Levels of Biblical Learning, Bible Studies for Life: Students is designed to help students encounter and understand foundational theological truths. 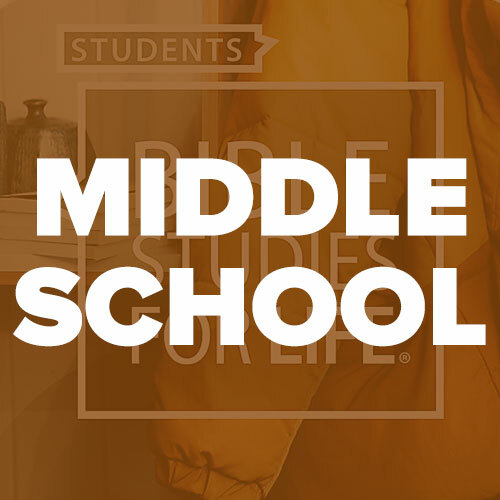 As they learn these truths at an age-appropriate level, students are challenged to live out their faith, becoming more like Jesus along the way. 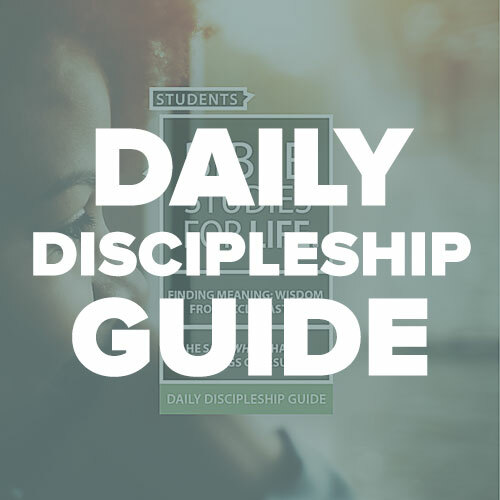 Learn how our research-backed, biblical discipleship plan can help your teens live more like Jesus every day. Young, awkward, awesome. Get age-appropriate study options for your middle schoolers. 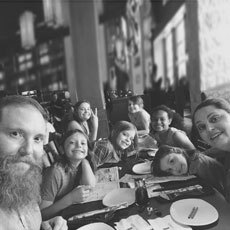 Discover group Bible study options for your entire ministry below (pizza sold separately). Find the resources that fit your students’ needs best. 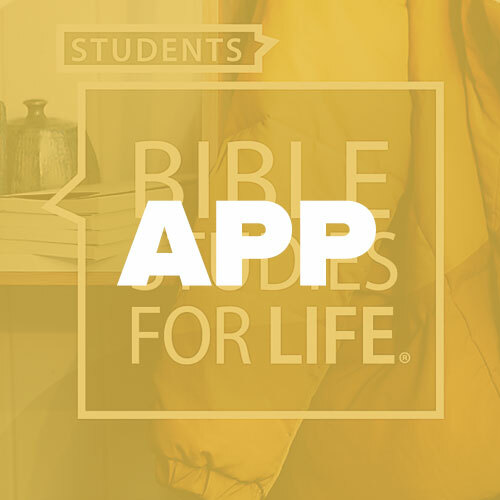 Click the arrows to browse a sample session of Bible Studies for Life: Students. 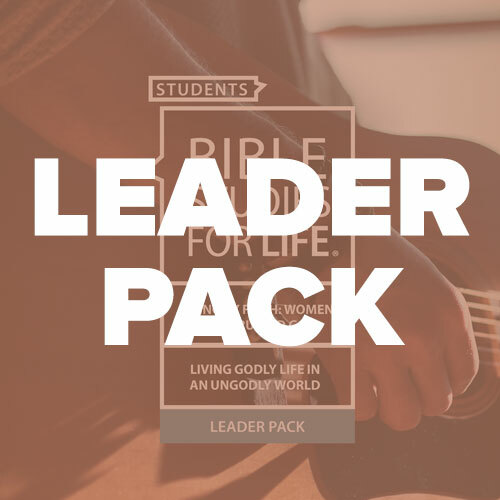 Equip your student leaders for success with free video training from Bible Studies for Life. Just ask Jeff. 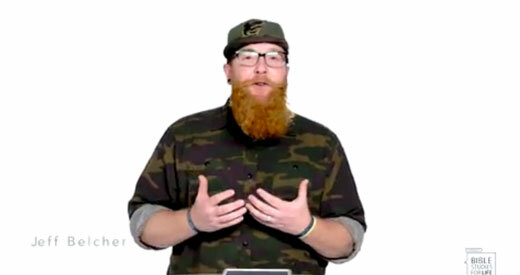 He’d love to talk all things teen discipleship.